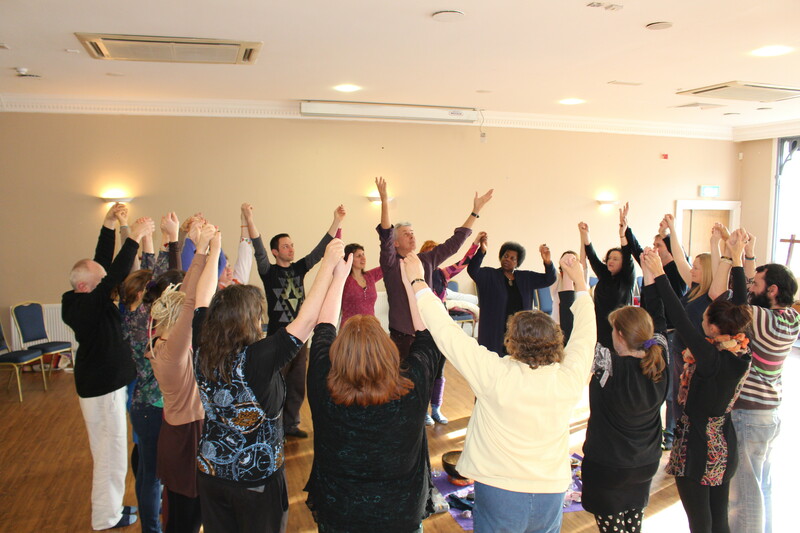 The Sound Healing Academy, run by the Colour of Sound Institute, delivers sound healing courses worldwide through online and workshop classes teaching you how to work effectively with sounds for your own health and wellness…. …..and to help the people in your life that you care about – your family and friends! 2 audio recordings of guided meditations with sounds to help you relax, feel calm and transform your life! 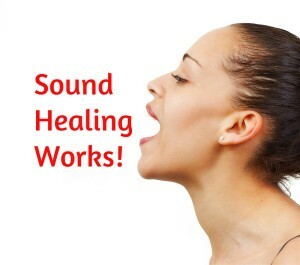 Your voice is the most powerful sound healing instrument, and you've got it already! If you can talk, you can tone! If you can tone, you can heal! So you can easily be effective with sound healing. 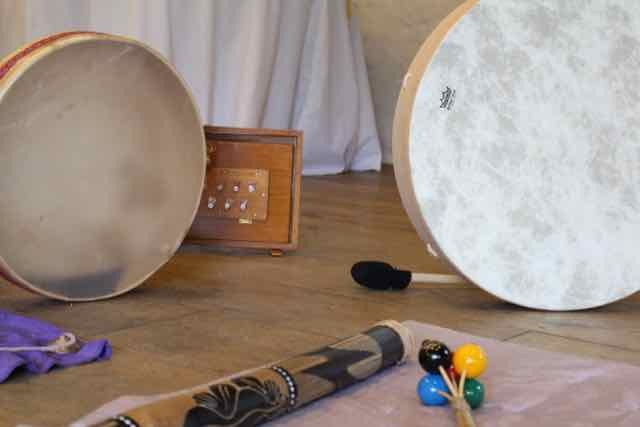 Through our Academy you can also learn how to develop a successful career as a professional sound healing practitioner, working 1-2-1 with clients and with groups, for example giving sonic meditations with singing bowls and gongs. You can follow a training program either on-line from anywhere in the world, or in-person at workshops in the UK, Ireland and Australia. Since we started in 2003, thousands of people all over the world have transformed their lives by following our programs. Sound healing is a natural, gentle and non-invasive form of vibrational energy medicine. 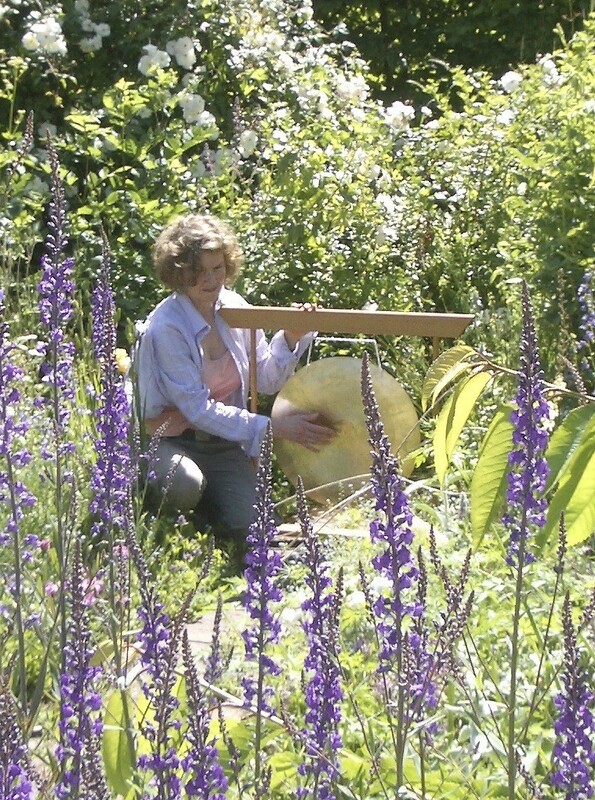 In our sound healing courses we integrate the knowledge of leading-edge scientists with ancient wisdom and the creative arts. 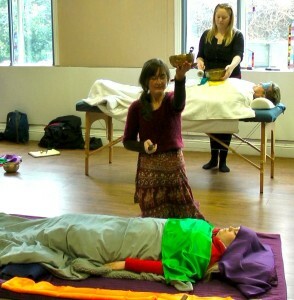 You can join a sound healing course on-line, in workshops, seminars and retreats. anyone who wants to work with healing sounds! 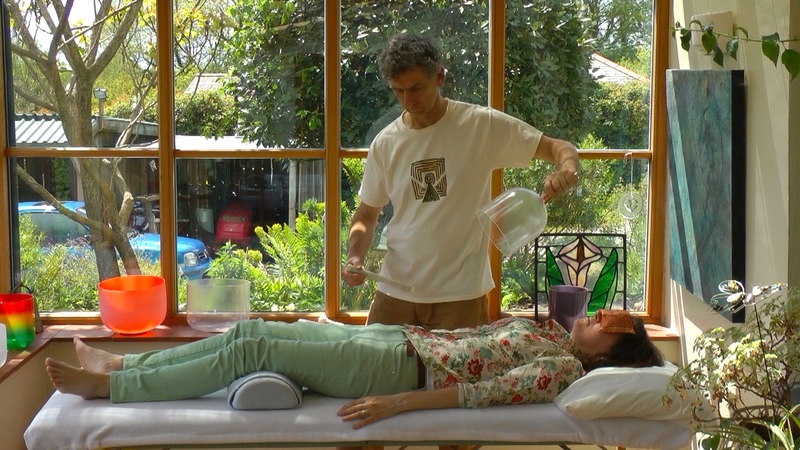 With our sound healing courses on-line you can learn from anywhere in the world, any time. You can also join us for in-person workshops and retreats. Our programs are comprehensive, inspiring and life-transforming! 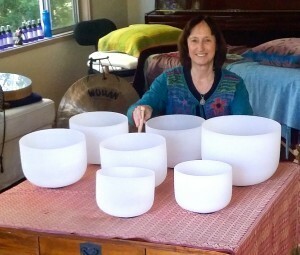 Our unique method of Integral Sound Healing has been tried and tested over 12 years, and thousands of people have benefited from this approach to health and wellness. Often the healing from a single sound therapy session is both immediate and lasting. "I have completed one sound healing session with Tony, and the effects have been amazing. I came to the session with a neck condition and in constant pain. I had just recently had the results of my MRI scan which confirmed the vertebrae concerned and a diagnosis of moderate to severe arthritis. The session was incredible. 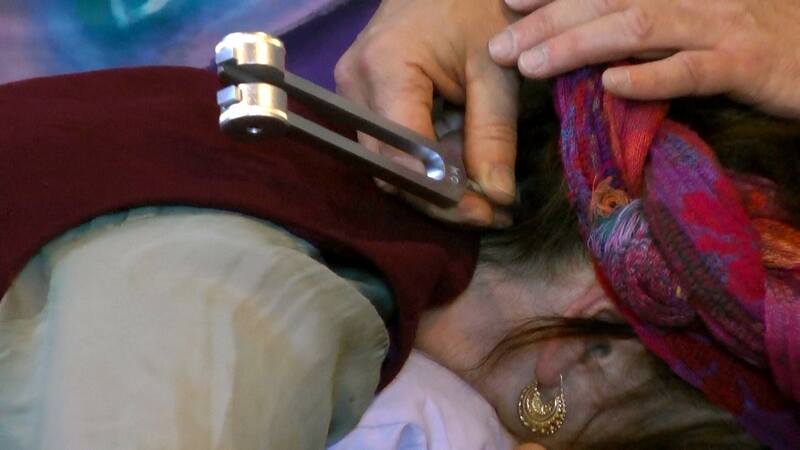 Tony used tuning forks which corresponded to the actual vertebrae and a music note respectively. He also did toning with his voice. The effect was was both physical and profound. I could feel the notes as they met with the different layers of my aura, until finally reaching my neck in my physical body. My neck is much better after the session and there has been a noticeable change physically. It looks straighter and the pain is a lot less. 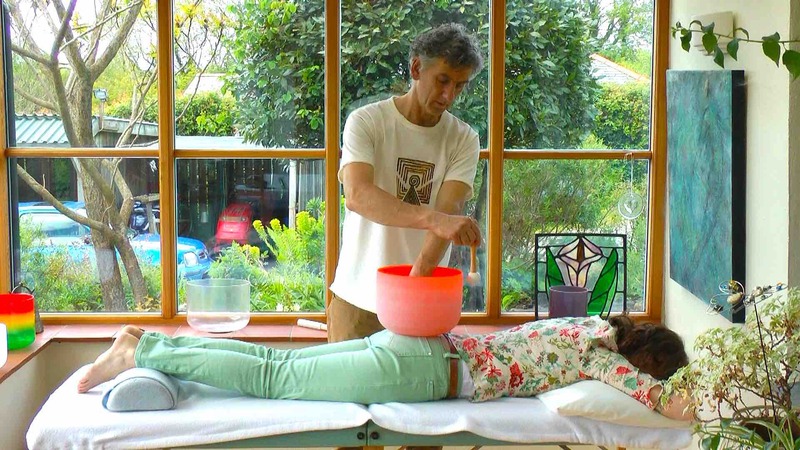 Thank you to Tony for this session that has given me a lot of relief from pain and a deeper understanding of the journey that led me to this point in my life"
Balance and harmonise the aura, chakras and meridians - the main elements of our subtle energy biofield. 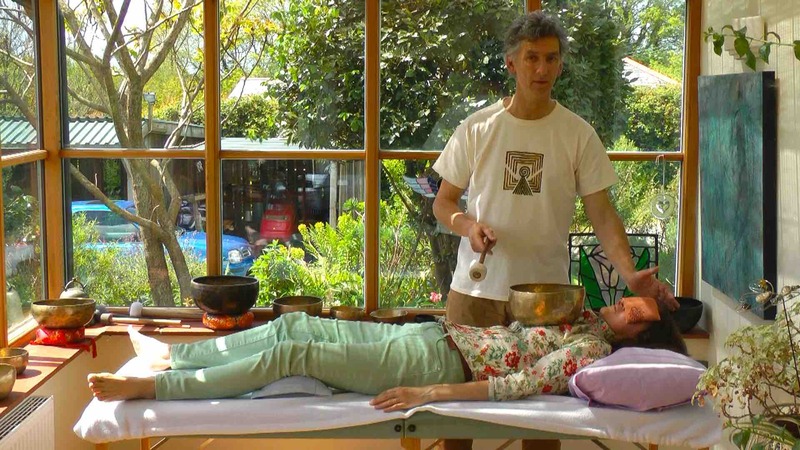 You don't need to be a musician or singer to be effective at sound healing and you don't need any prior experience of healing to join our courses...! 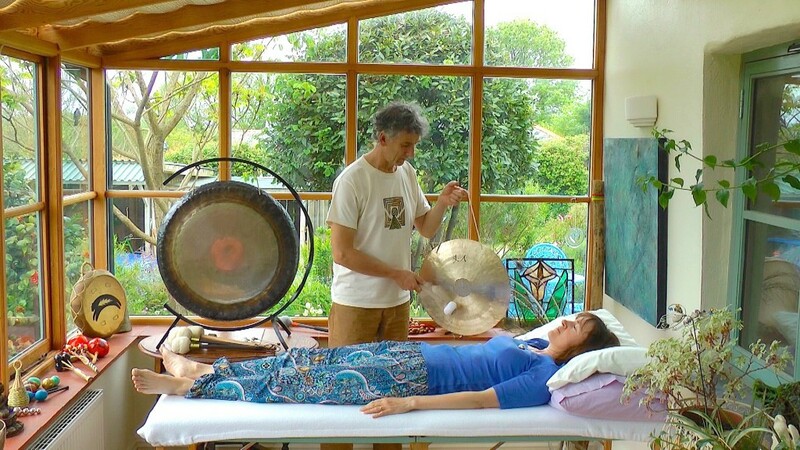 Each sound healing course takes you on a personal journey with healing sounds that helps you to feel more relaxed, have more energy and transform your life! You can then learn how to apply the knowledge, skills and techniques that you've learned to help others with healing sounds. And then you'll feel even better, knowing that you're making a real difference to people's lives ! 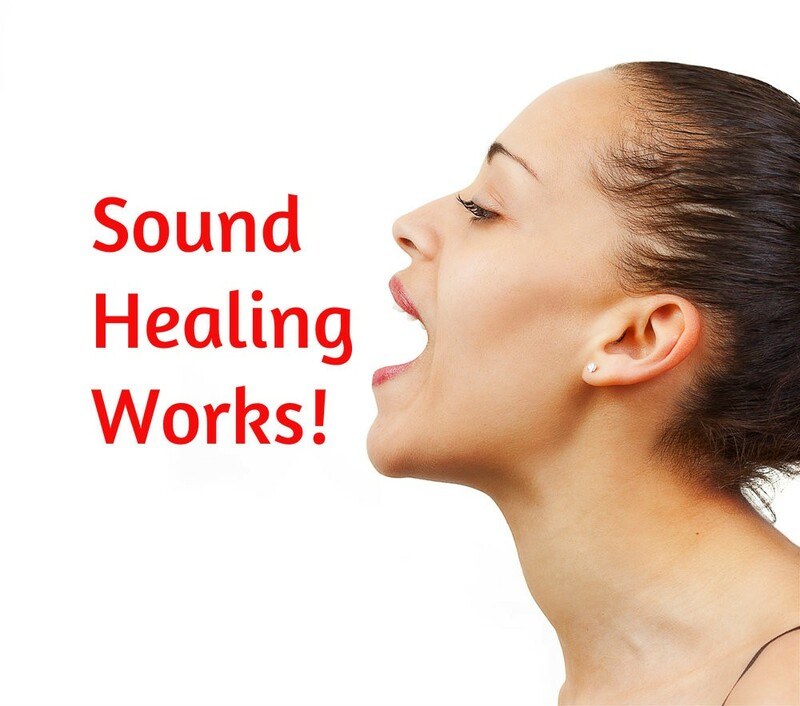 * Help Others with Healing Sounds!